It's national coffee day tmr. 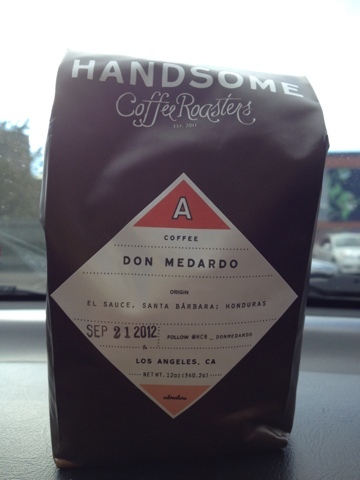 I'm going to celebrate by cracking this bag from Handsome Roasters, Honduras. How will you celebrate tomorrow? Canadian coffee and tea show.